Affordable homeownership has been under attack in California for over two decades. 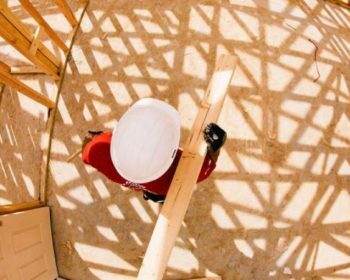 We enable local Habitat affiliates to serve more people by providing help with advocacy, resource development, training, technical assistance, and support. 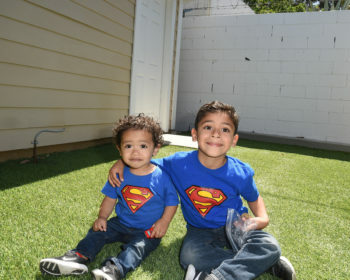 We proudly assist 41 California affiliates, serving low and very low income families (30% to 80% of the Average Median Income) in local communities. 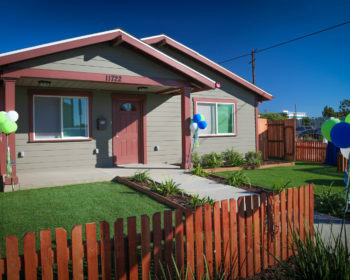 We build, renovate, and repair an average of 400 homes per year in California. Changing lives in communities across the state! Since 2011, government subsidies from federal, state, and local programs have been dramatically reduced or eliminated, and our communities are suffering—together we can make a difference! Housing costs are one barrier to matching people with jobs. A nation of homeowners is unconquerable. 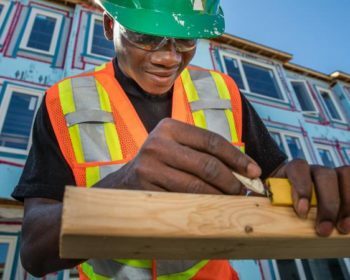 Unlike traditional builders and home loan financing institutions, Habitat for Humanity works with low-income families to determine how their mortgage can fit their monthly budget (less than 30% of their monthly income, regardless of the fair market value of the home). 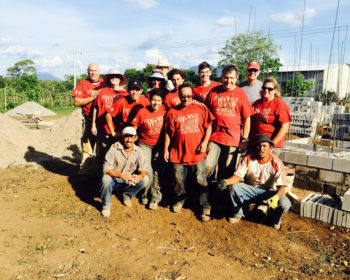 Then Habitat for Humanity bridges that funding gap between what the family can afford and the actual cost of the home by leveraging funds and subsidies from private donors, corporate partners, and government institutions. We do not just build and give away our homes! Sweat Equity is the work a future Habitat homeowner spends helping to build his/her own home as well as the homes of other future homeowners. 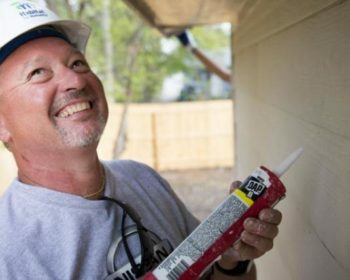 It is a central principle in Habitat’s mission of building community and partnering with families to give them “a hand up, NOT a handout.” Providing the opportunity for our future homeowners to work alongside volunteers and future neighbors to build their homes is one of the most unique, empowering, and rewarding aspects of Habitat for Humanity. 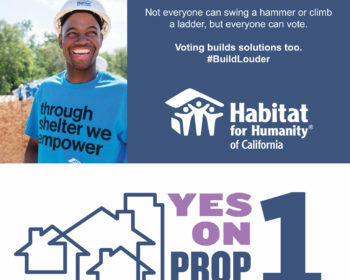 Habitat for Humanity California administers funding generated from California taxpayers who voluntarily contribute towards our mission on their state income tax forms. To date, over $360,000 has been raised to support affiliates throughout the state of California.